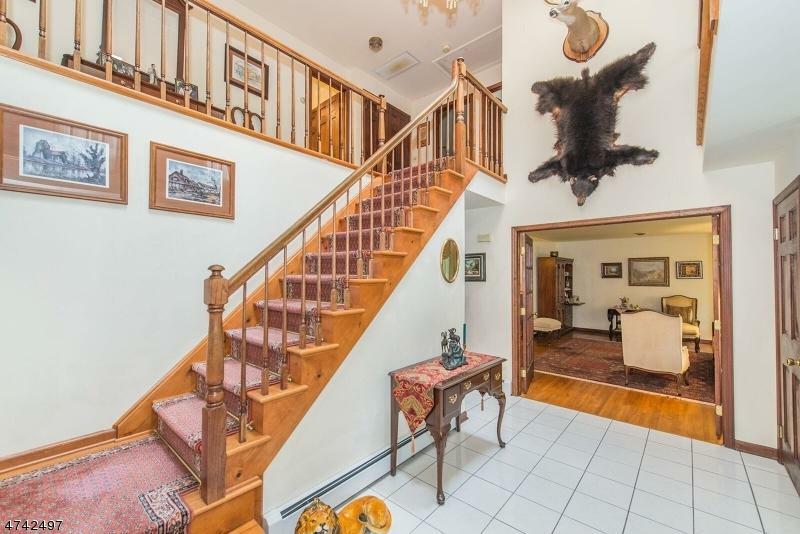 Immaculate Custom Center Hall Colonial Nestled In Wooded Serenity In Lower West Milford! 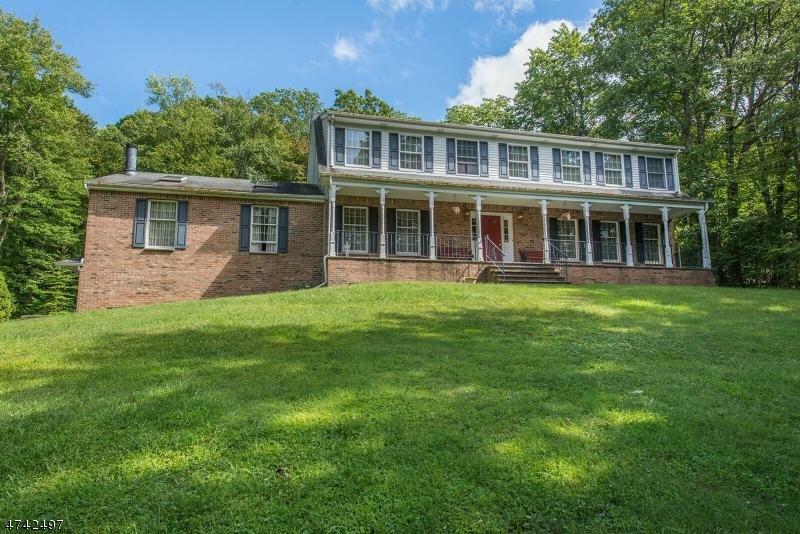 5 Bedrooms 3.5 Baths, 2 Kitchens & Possible In-Law Suit With Over 3,500 Square Feet On 3 Private Acres! 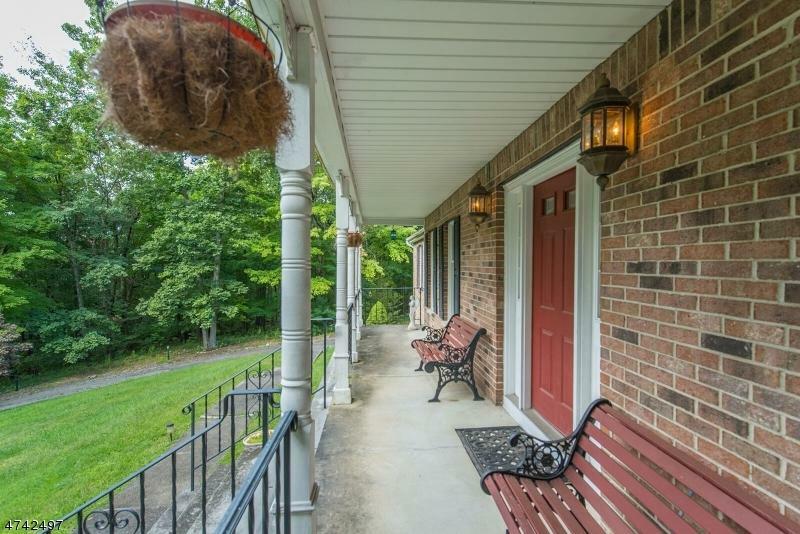 Charming Lemonade Porch & Grand Foyer! Formal Living Room With Glistening Hardwood Floors! 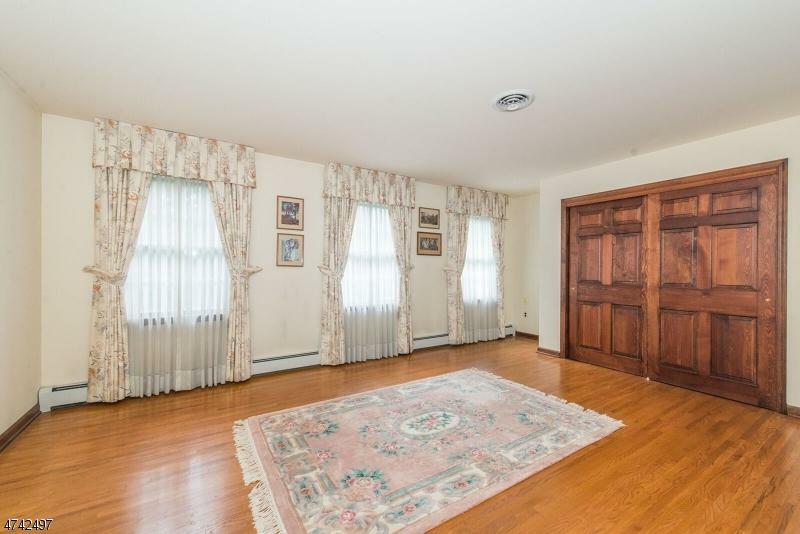 Elegant Formal Dining Room & Spacious Family Room Both Offer Wood Floors & Crown Molding! Lovely Stone Fireplace In Family Room! Eat-In Kitchen With Access To Large Entertaining Deck & Level Backyard! First Floor Master Suite With Vaulted Ceiling, Fireplace, Full Bath & Walk-In Closet! 3 2nd Floor Bedrooms & Library With Hardwood Floors! Finished Basement Offers Living Room With Fireplace, Kitchen, Bedroom & Full Bath! 2 Car Attached Garage! Close To Town Center, Dining, Shopping, Schools & Highways! See This One Today!